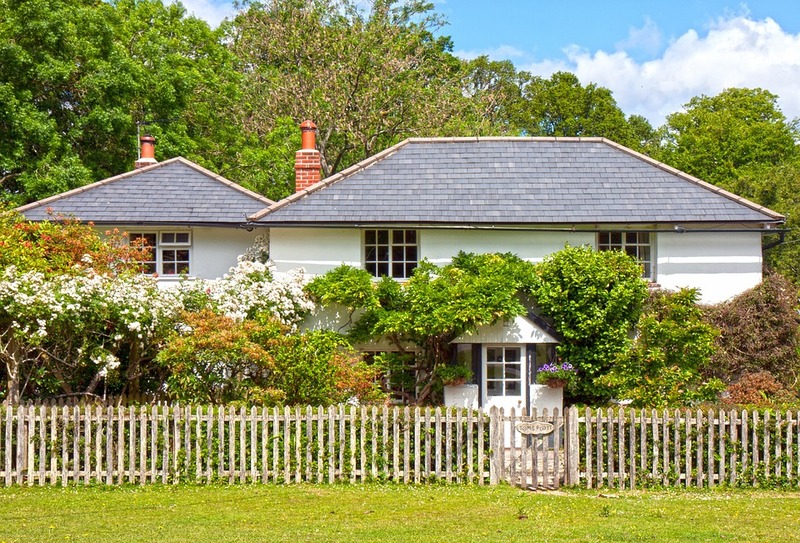 6 simple ways to increase your home's kerb appeal. 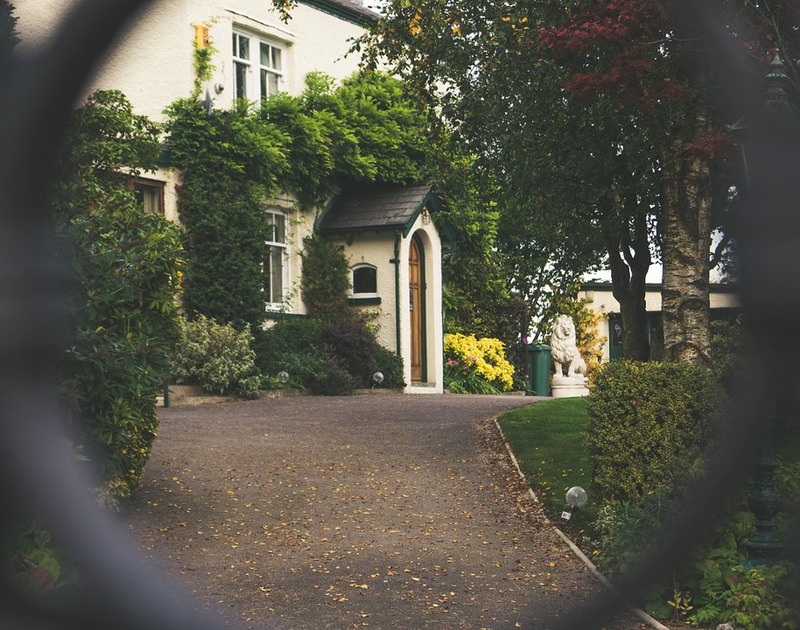 Your home’s kerb appeal is the first part of your house to make a great impression, so make sure people want to enter – including potential buyers – to see what the rest of your home is like! 1. Wash down your driveway. Just think about it. Your driveway is the first thing that someone will see. So if you want to impress guests, or potential buyers, take some time to sweep and wash down the driveway until it’s gleaming. Alon Barzilay, founder and CEO of Barzilay Development, says, ‘As a professional real estate developer one of the best tricks in the industry is to take a garden hose and wash down your driveway. Such a simple and yet effective tip! 2. Plant flowers which are bright red and yellow. 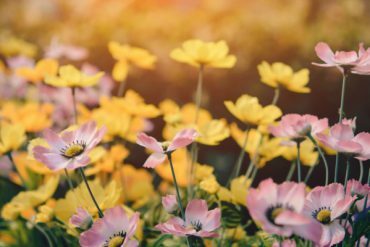 If you’re unsure on how to give the front of your home an instant spruce of life then consider planting some bright flowers for an instant pop of colour! 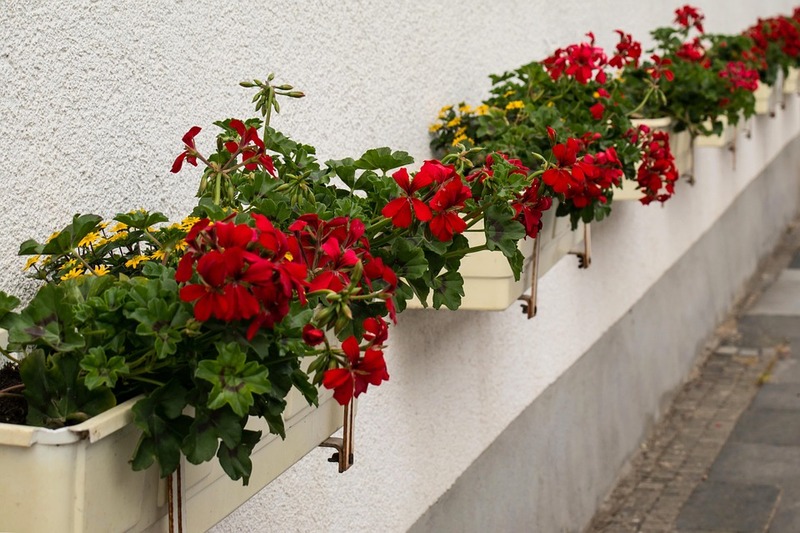 ‘Planting flowers, especially bright red and yellows, that are clustered together at key locations such as a mailbox, entry door, or sidewalk pathway will create eye catching pops of color. 3. Add a new number to the front door and paint the garage door. Although it seems pretty minor replacing your door number, a rusty or unsightly one can be off-putting. A brand new door number can have a bigger impact than you think. 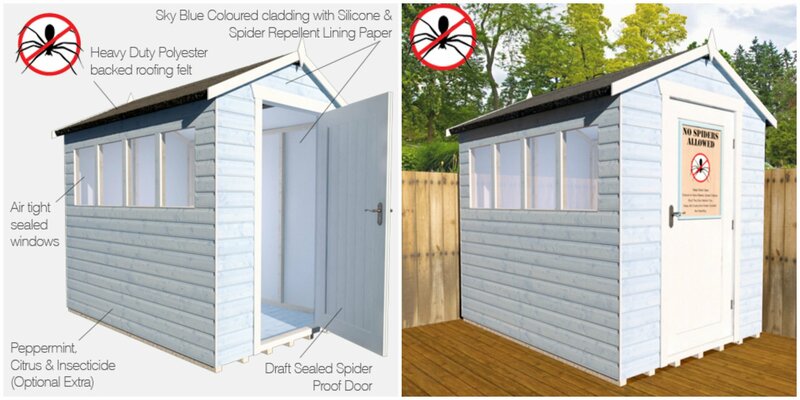 Your garage door will also have a huge part to play on your kerb appeal. Cracked or chipped paint looks like you don’t take care of your garage, and if you don’t take care of that then some people may assume you don’t look after your whole home. 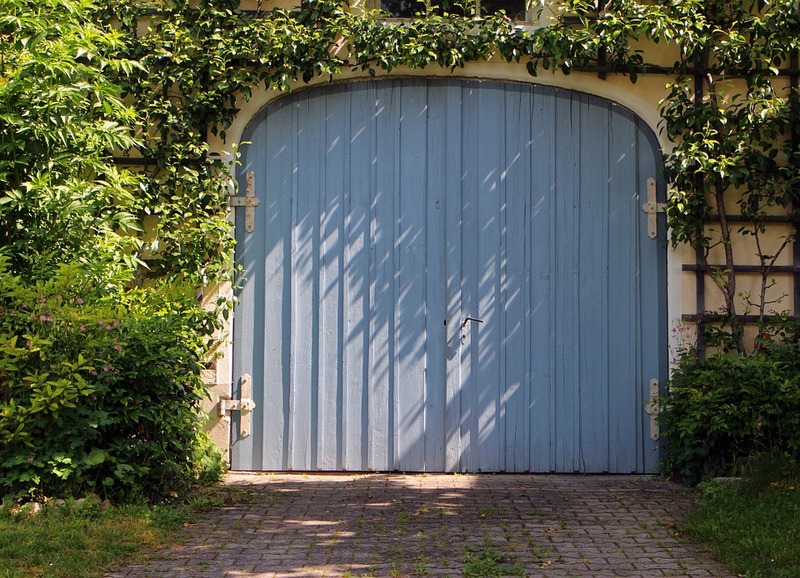 Take time to freshen up your garage door, maybe in a colour that either matches your front door or a nice light pastel. Add new numbers to the front door. Create a front door path of pebbles or other stone. Replace or add window frames. Place ceramic pots either side of the front door. Great ideas which we think aren’t too costly considering the impact that they will have! 4. Purchase, or even make, a stylish and eye catching letterbox. 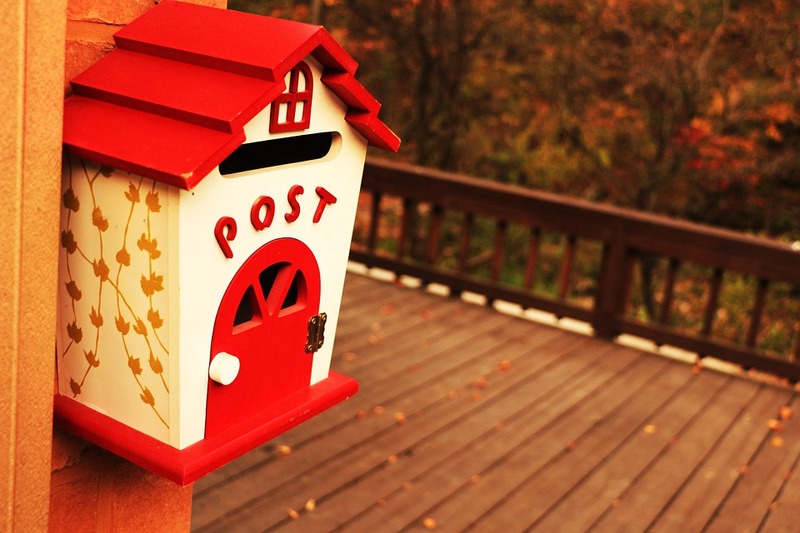 A pretty letterbox can make a lot of difference, plus it instantly says to your visitor that you have taste and style. If you’re a crafty person and you want to save money, consider painting or decorating the one you have or upcycling something in your home that would work as a letterbox. Real Estate Agent for BiggerPockets.com, Mindy Jensen, says, ‘Get a new letterbox. A ratty, rusty old letterbox takes the whole house down a notch. A new one can be purchased for as little as £50’. Mindy also added that painting your front door, freshening up mulch and decluttering are also massive factors when increasing your kerb appeal! 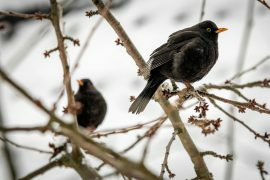 If you’re hoping to attract potential buyers then planting trees outside or around your home is definitely a good idea. ‘The best way to increase your ‘Kerb Appeal’ is to actually increase the value of your property through permanent garden amenities. This can be done through the planting of trees on the perimeter of the property and by adding bushes near the windows. As these trees and bushes grow, they will provide privacy, reduce runoff and lower energy costs. Together, the amenities from these trees and bushes will improve home value. 6. 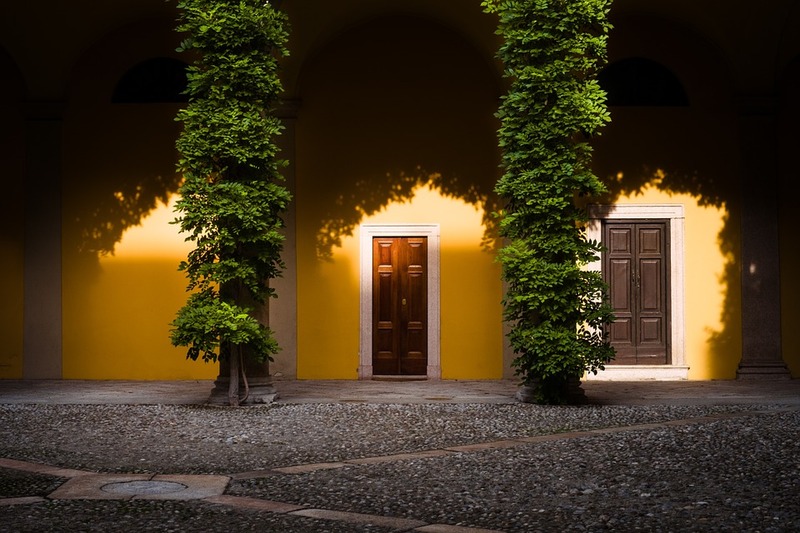 Install interesting and flattering outdoor lighting. Lighting is not only useful on a dark night when you’re fumbling for your keys but it can also be an attractive addition to your home. Debi Meyer, President of Design with Distinction, says, ‘Install interesting outdoor lighting – low voltage accent lighting to light up trees – accent lighting to illuminate & define a walking path – the finish on outdoor lighting should blend with coach lighting on garage as well as the front door hardware. Keep your driveway clean and spray down with water before taking images. Plant bright flowers to add a pop of colour. Clean or replace your front door number and paint the garage door. Dress up or purchase a stylish and colourful letterbox. 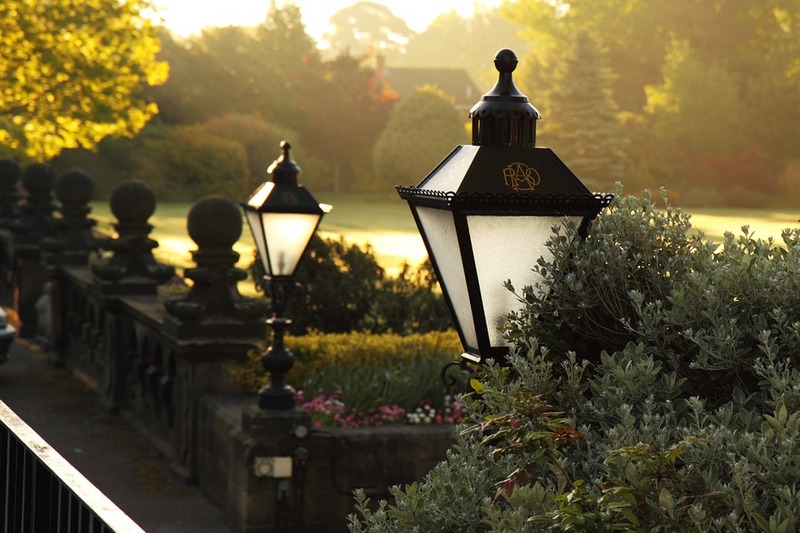 Install flattering and eye catching outdoor lighting. If you have any tips for adding instant kerb appeal then let us know in the comments below. I agree with fresh paint, planting trees and flowers to improve the curb appeal of your house. Definitely, the plants will help buyers to feel relaxed. Great blog by the way. Thanks for sharing!